In addition to planting a bunch of tomato and kale varieties, I've also planted quite a few lettuces (7 of them) and they are just about ready to harvest. There are a few more varieties I will be starting soon to replace these after harvesting. I had originally planned to put the lettuce in the same bed as the kale but saw a video where someone suggested planting lettuce between rows of onions to control weeds and thought it was a brilliant idea! It is what allowed me to plant more kale. Since they are getting close to harvest I am able to post a photo to go along with each one. I started them all indoors in February and transplanted them into the garden in March. I had a little trouble with germination on the Paris Island Cos and only ended up with 3 plants. They all made it through a couple of frosts with no problem. 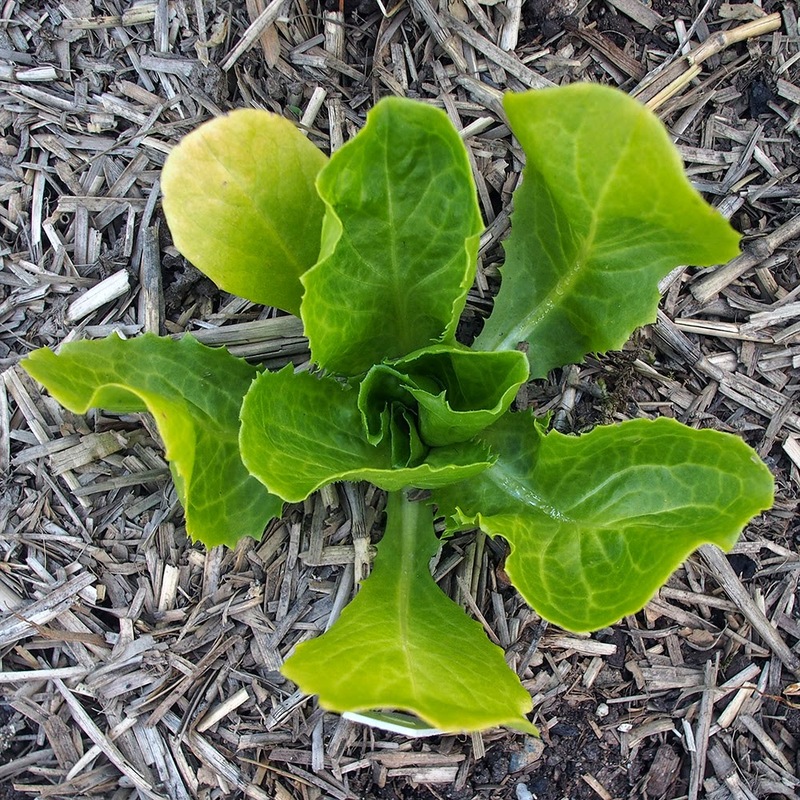 Batavian Full Heart Escarole - from a seed exchange but the seed originally came from Hudson Valley Seed Library. I started this one a little later than the others. It's a bitter green in the chicory family and is packed full of vitamins and minerals. Buttercrunch - from Seattle Seed Co. end of year sale. 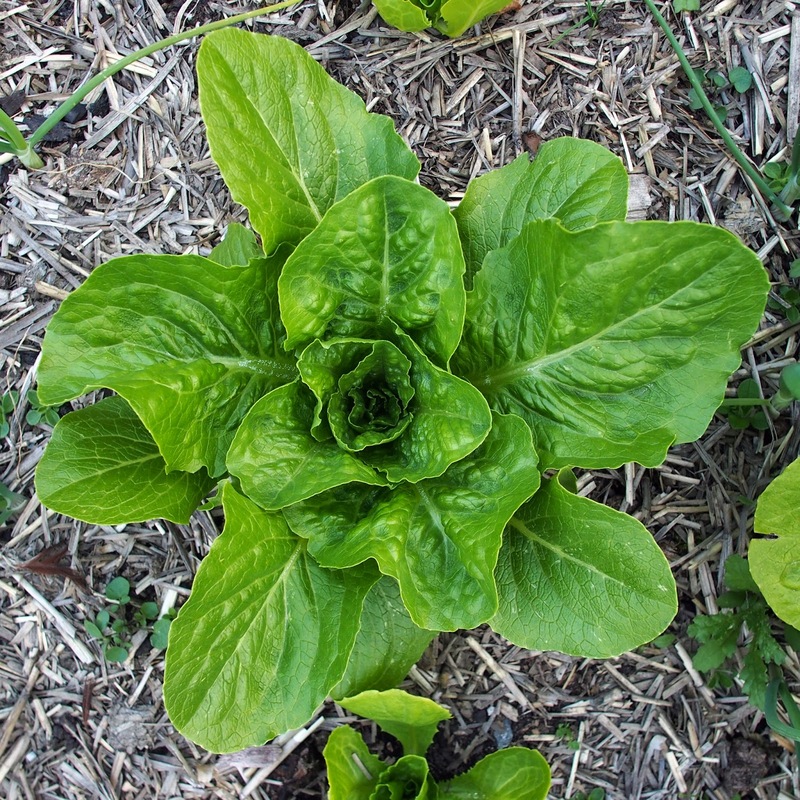 It is one of the most popular garden lettuces and has a soft buttery texture. White Stemmed Pac Choy - from High Mowing. 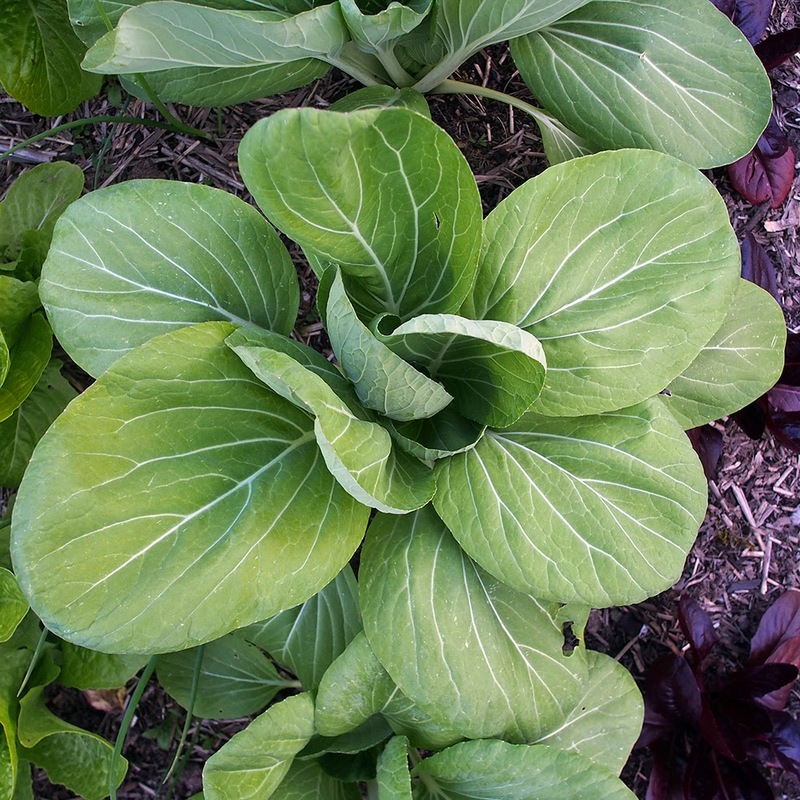 Pac Choy is also known as Bok Choy. It may not be a lettuce but I planted it in the same bed as the lettuces so decided to include it. It's a Chinese cabbage that is most often used in stir fry. Paris Island Cos - from Seattle Seed Co. end of year sale. This is one I had never heard of and only got it because it was on sale. 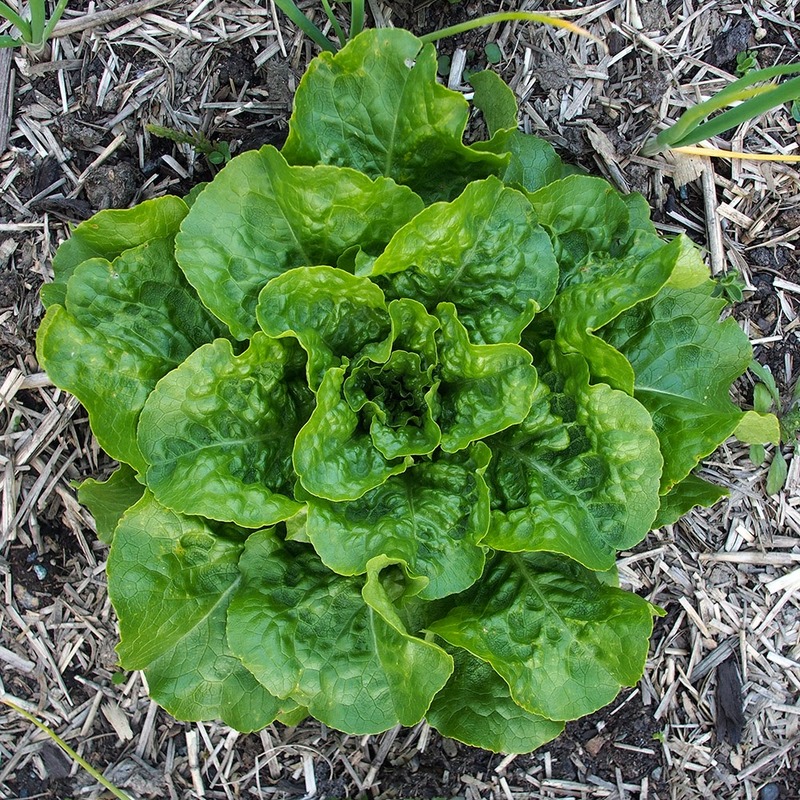 It looks a lot like romaine and after looking it up it is even described as a romaine type lettuce. The germination percentage was not as good as the romaine. 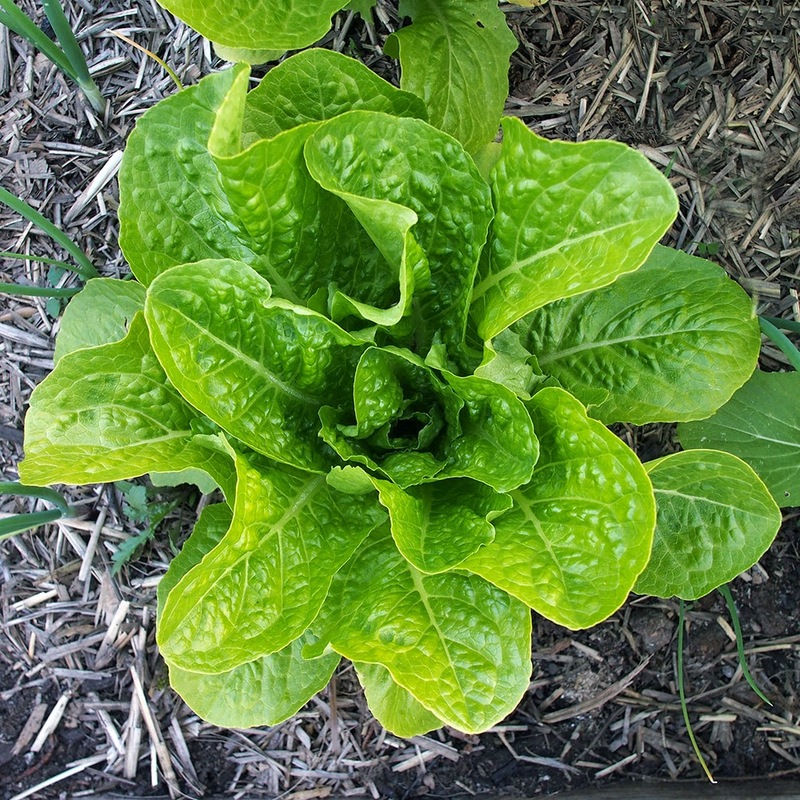 Romaine - from Seattle Seed Co. end of year sale. Everyone knows romaine lettuce. It's found in every grocery store and used in caesar salads. I may not have bought it or at least not planted it at the same time as Paris Island since they are so similar if I had known Paris Island was a romaine also. 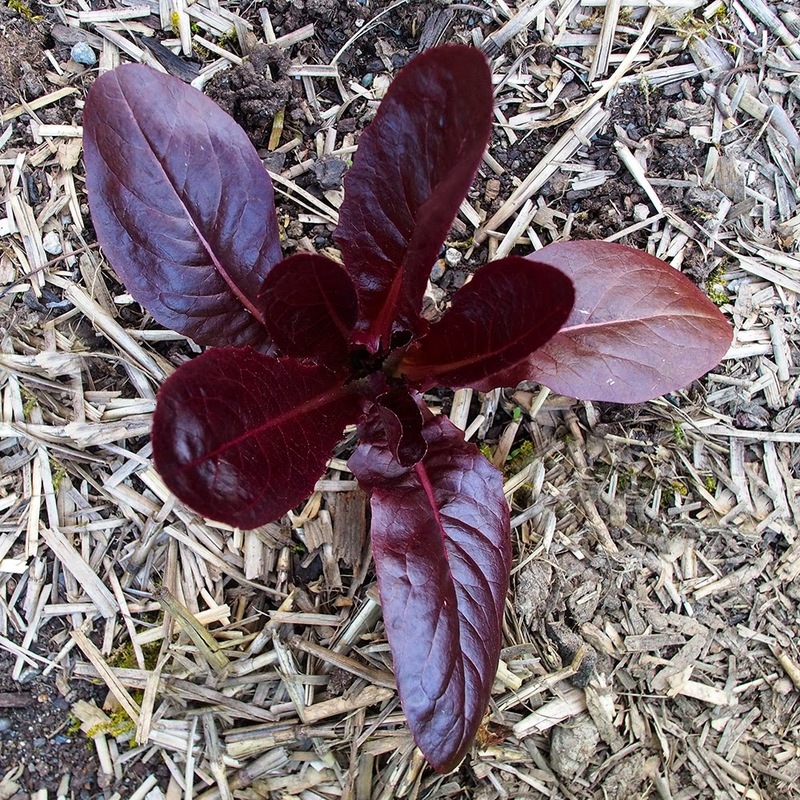 Red Romaine - from a seed exchange but the seed originally came from Baker Creek. Mine has a much deeper red coloring than the photo on Baker Creek. They say cooler weather will give you a deeper red color. 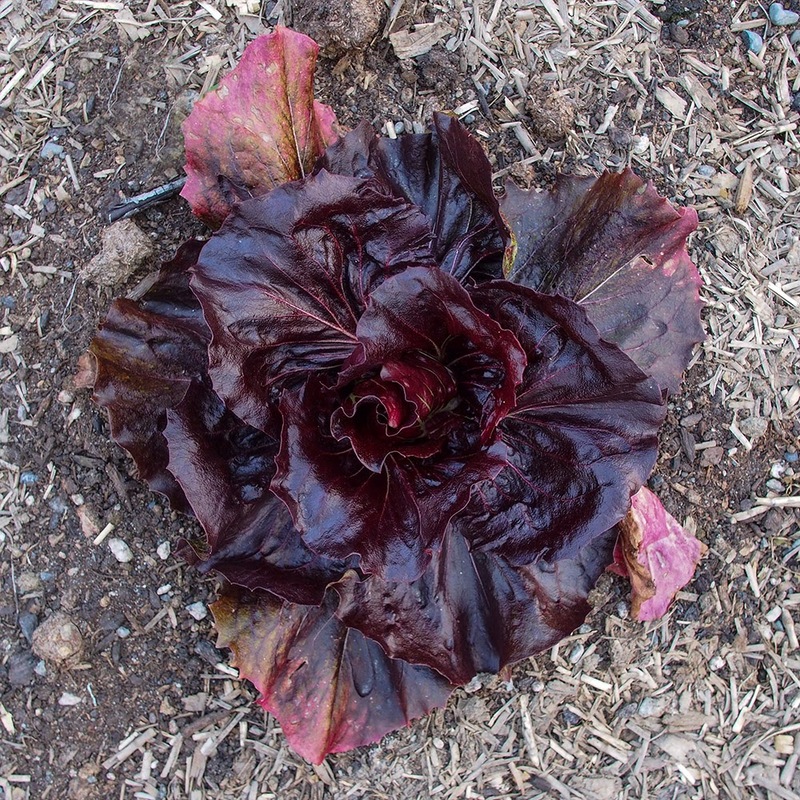 Rossa di Verona Endive - from Mike the Gardener, a seed of the month club. It's an Italian chicory, also known as radicchio. I actually had no idea it was a radicchio until I looked it up. I'm not much of a fan of raw radicchio but it is great grilled.